Fully Booked has noted several possible resolutions on their Facebook page. Thanks to them because they're really good at giving bookies a consistent push to keep reading and expand their book choices. 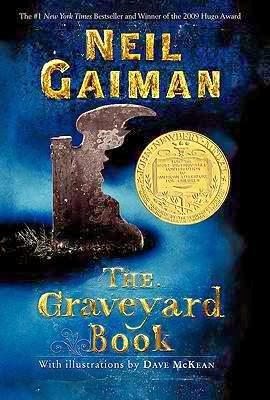 For this year, the single note I dedicate to my book-loving self is this: Read, read, and please, READ! 2013 was such a pathetic year for me -- for someone who claims to love reading. I only finished five books and one of which is Ramon Bautista's "Bakit Hindi Ka Crush Ng Crush Mo?!" which is so short and light, I am not sure if it should even count :P haha! But I enjoyed the book RB, kudos to you! So here I am, trying to make amends and make up for lost time by being more diligent in sticking to my reading resolution, which is to finish 1 book per month. ...And so far, for the first month of the year, I am safe! Yaaay! 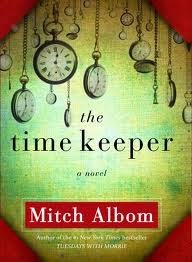 I just finished the first one on my reading list last Friday: Mitch Albom's "Time keeper." Author of the bestselling book, Tuesdays with Morrie, Albom is at it again: reminding his readers on what matters most in life. This time, he reminds readers to make every waking moment precious through the story of Father Time. In the story, Father Time is given a second chance to redeem himself through the lives of two completely different people, thousands of years later. 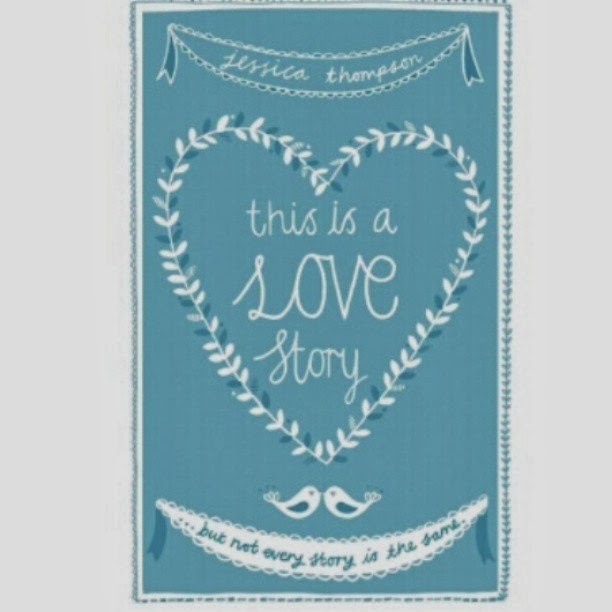 It's a quick read and is divided into several short chapters. So if you're the busy dude or gal who flinches at thick hardbound books, then this one is for you. Mitch Albom also wrote "Five People You Meet in Heaven," "For One More Day," and "Have a Little Faith."